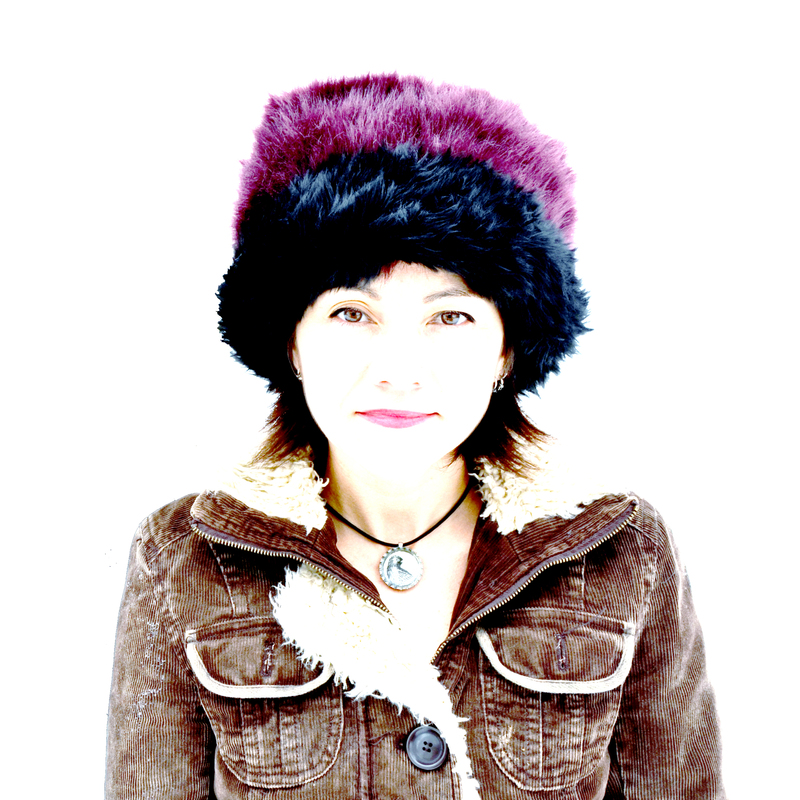 Keri Latimer is a Japanese/Irish/Canadian songwriter, film composer and front woman of the band Leaf Rapids from Winnipeg, Manitoba. Live performances include guitar, vocals and theremin which are looped into haunting layers. Her achievements include theremin performances with Winnipeg Symphony Orchestra, collaboration on the musical score for independent film Frozen River which was nominated for two Academy Awards and won the 2008 Sundance Film Festival Grand Jury prize, contributing the soundtrack for feature film Before Anything You Say, and receiving a Juno Award for Roots and Traditional Album of the year.